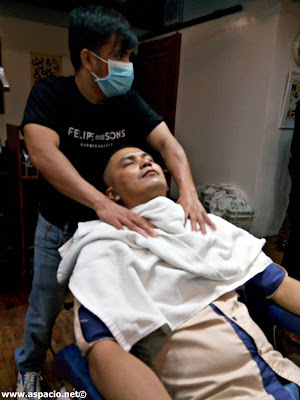 The pampering treat couldn't have been more timely. 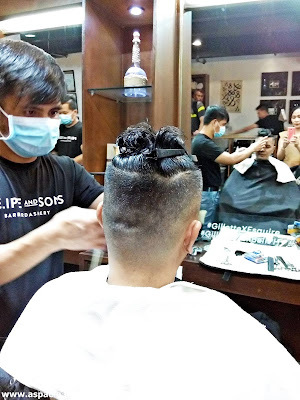 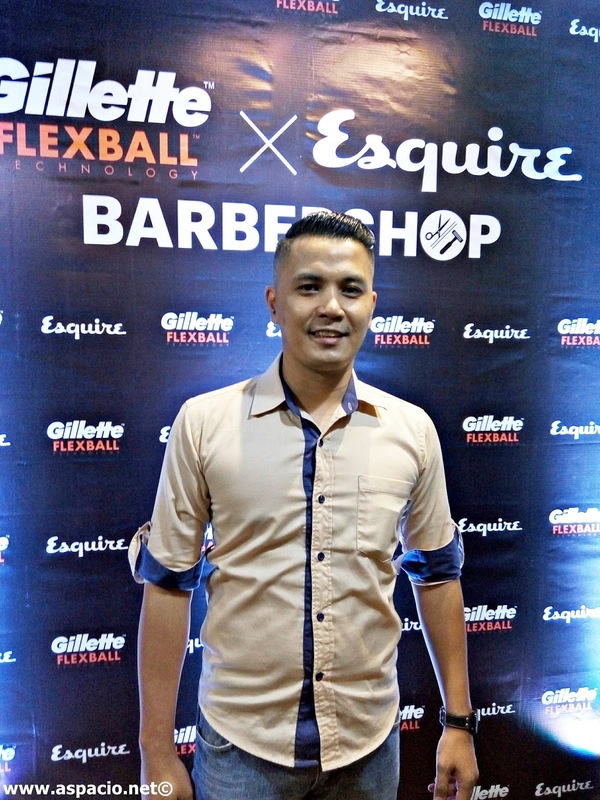 Thanks to Gillette Philippines, Esquire and Felipe & Sons for the birthday cutting-edge pampering treat. 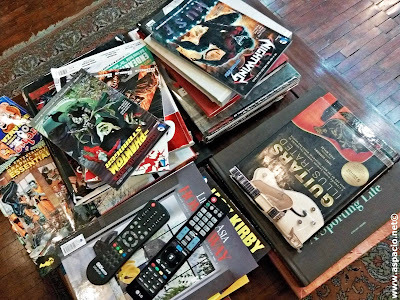 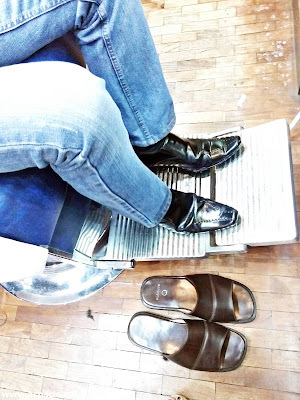 The waiting area of Felipe & Sons are well-stocked with man-reads. 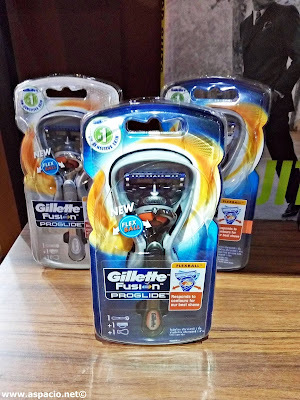 The latest in Gillette is said to make maximum contact over contours and gets virtually every hair. 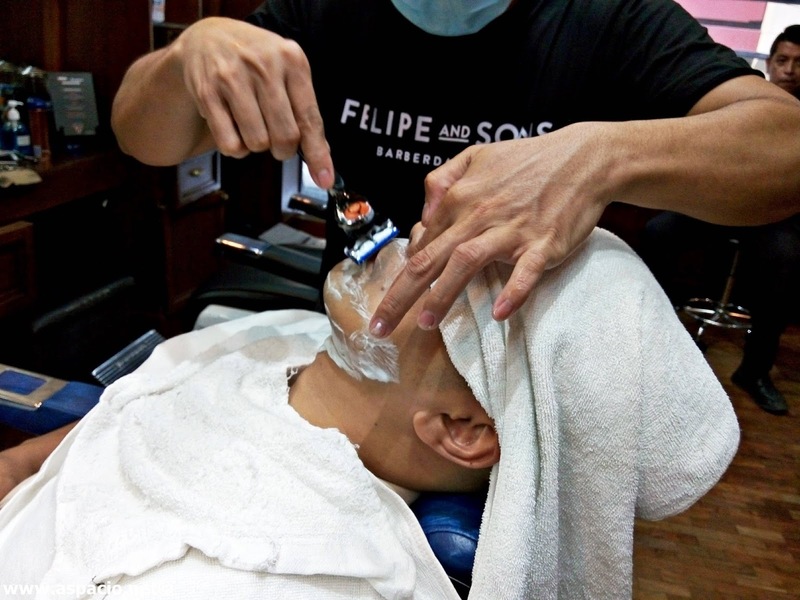 It features long-lasting performance - 1 refill equals up to 1 month of shaves. 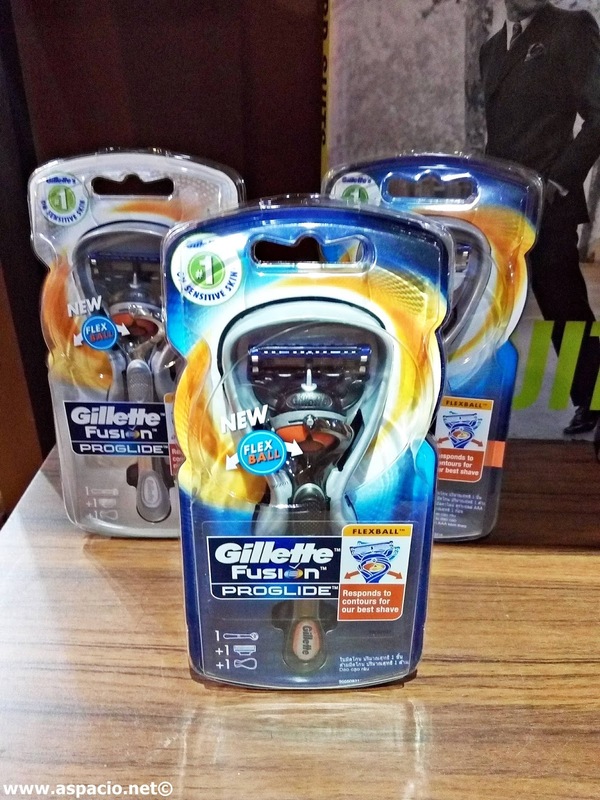 Gillette Fusion ProGlide with Flexball Technology is available on Zalora, Lazada, major supermarkets, department stores and drug stores nationwide.